Come listen to the quiet at this multi award-winning Inn. Elegant, warm antique filled rooms with romantic French country charm. This 1914 farmhouse has been lovingly restored, featured on HGTV, in Harrowsmith Country Life and this year, National Geographic Japan Travel Magazine. Gourmet breakfast/dinners (reservations required for dining). 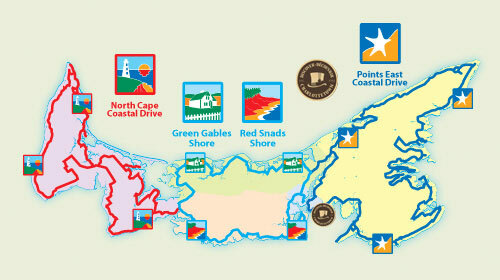 Unique experiential adventures offered www.experiencepei.ca. Excellent location for canoeing, kayaking, walking or swimming at Salutation Cove just below the Inn. 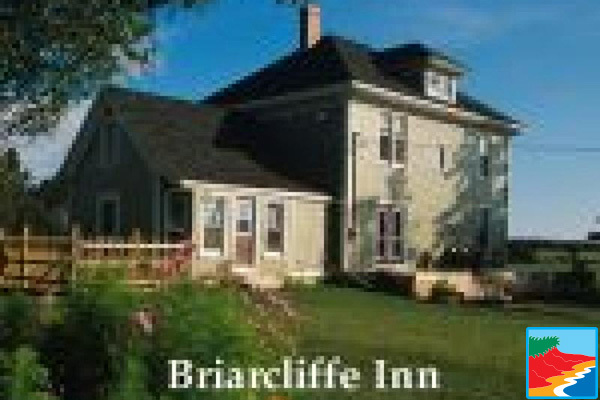 Centrally located 12 minutes from Confederation Bridge, 20 minutes from Summerside. Entire house available for weekly rental with wireless high-speed internet.